“I know all the jokes about lawyers and estate agents. It was only natural to be both an estate agent and attorney,” says Deon Terblanche, Operating Partner of Keller Williams Realty Scenic in Hermanus with an amused smile. Realizing that he needed a successful real estate business model, Deon started studying successful property businesses and models. Although some of the local estate agencies had proven track records, Deon felt driven to cast the net as wide as possible to find and copy the methods and models of the most successful estate agents. 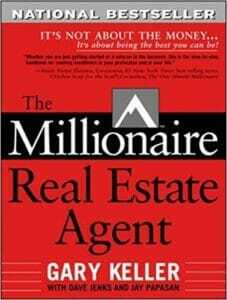 Eventually, after reading though the book three times, Deon had a game plan for his own real estate career as well as his independent estate agency. The Three L Model in conjunction with the 4 key models, which are the Economic Model, Lead Generation Model, Budget Model and Organisational Model, formed the blueprint of Deon's Mossel Bay estate agency. Although he admits that did not implement all of the models in their entirety, his own selling results skyrocketed. More importantly, the estate agency expanded into other areas and town in the Garden Route. Although it would take four more years before Deon and his father Okkie were awarded the KW sub-license for the Garden Route, Deon always had his eye on the meteoric progress of the KW brand in South Africa. Having followed much of the KW business plan for the better part of a decade by 2018, Deon had a decade's experience as proof of the model. According to Deon, the question is, who is fighting in your corner if you are an estate agent? 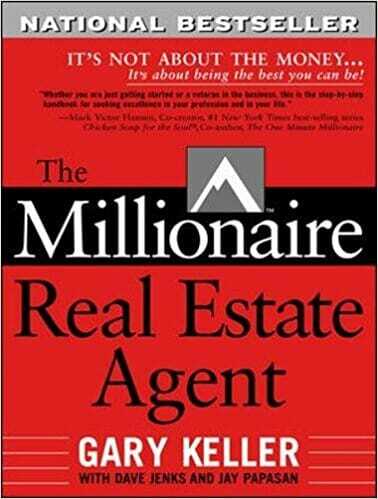 Keller Williams have made an unequivocal stand for our agents. Deon says what surprised him the most was the unbelievable culture and values at Keller Williams. Not only did he experience business growth, but also tremendous personal growth. “The values of this company, ‘God, Family and then Business', resonated very strongly with me. It's been an unbelievable journey so far”, he says. 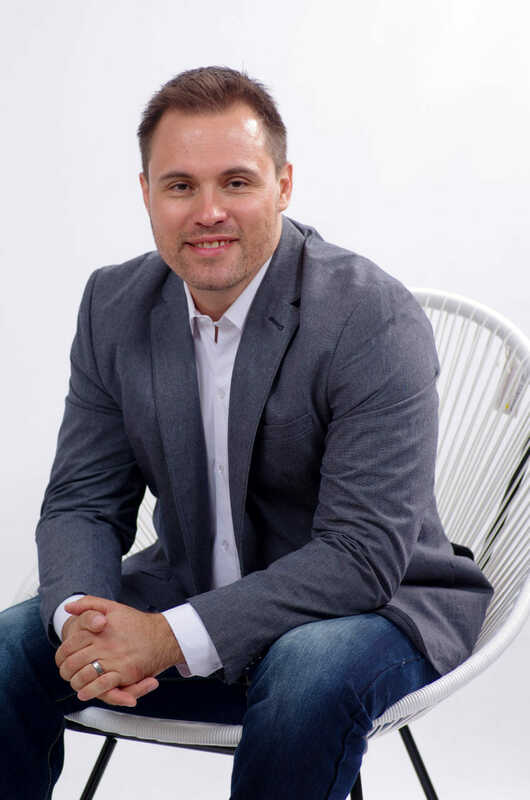 If you want to get in touch with a seasoned estate agent/ attorney / principal / real estate trainer / coach about your real estate business, brand new or existing, enter your details here for a confidential business consultation with our Operating Partner, Deon Terblanche. Get your share of the "Gift" | Keller Williams Scenic on Pay KW Scenic no more than R155k. Keep the rest! Copyright TEXT Scenic Overberg (Pty.) Ltd. - All Rights Reserved.